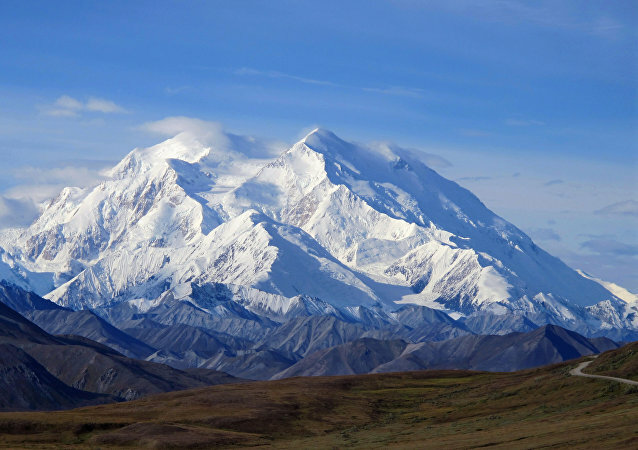 Climbers have deposited their waste on North America’s tallest peak for decades, and now receding ice will expose all that poop to the atmosphere, US National Park Service authorities warn. 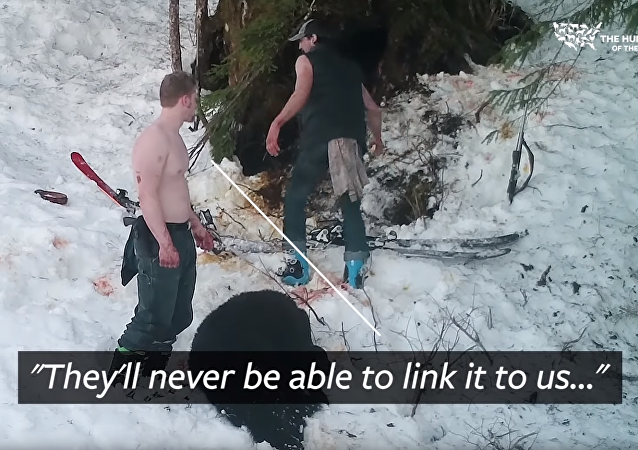 Almost a year after a now-convicted Alaskan father-son duo killed a black bear and her two cubs, the graphic video recording of their deed is now part of the public record as evidence of an ongoing environmental issue in the region. A US Air Force squadron in Alaska performed an “elephant walk” of 24 F-22 Raptor stealth fighters, a C-17 Globemaster III transport plane and an E-3 Sentry command and control surveillance craft March 26 as part of what the service called a routine demonstration of its ready power. The USS Zumwalt-class destroyers use stealth technology to remain undetectable to enemy aviation and are currently one of the most modern US Navy vessels. 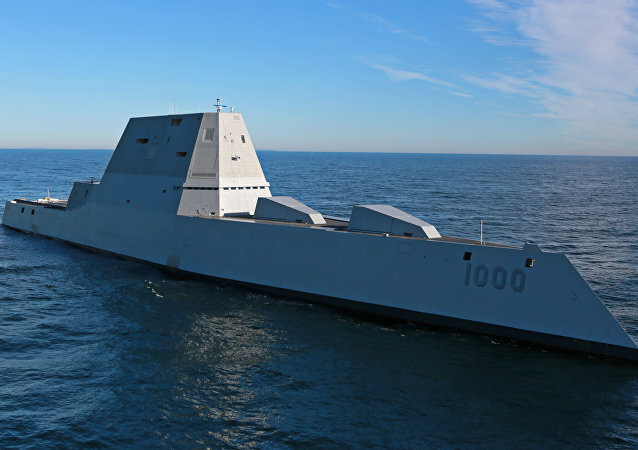 Despite being loaded with top equipment, Zumwalt destroyers have encountered several technical issues during post-production trials. 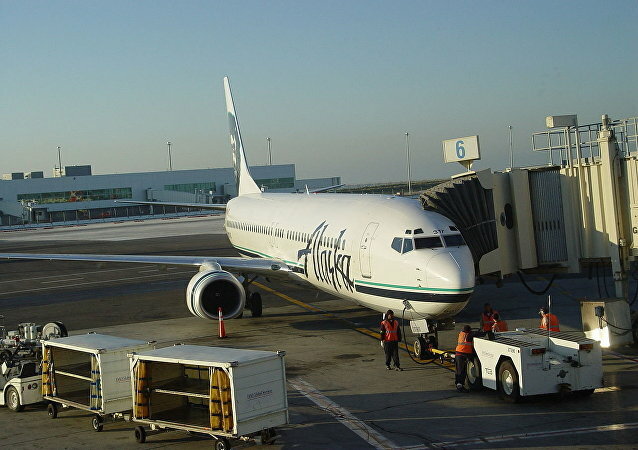 WASHINGTON (Sputnik) - Alaska Airlines will be the first participant in a program to use a blend of biofuel made by World Energy and traditional fuel when it takes delivery of three 737 MAX airplanes this year, Boeing announced in a press release. 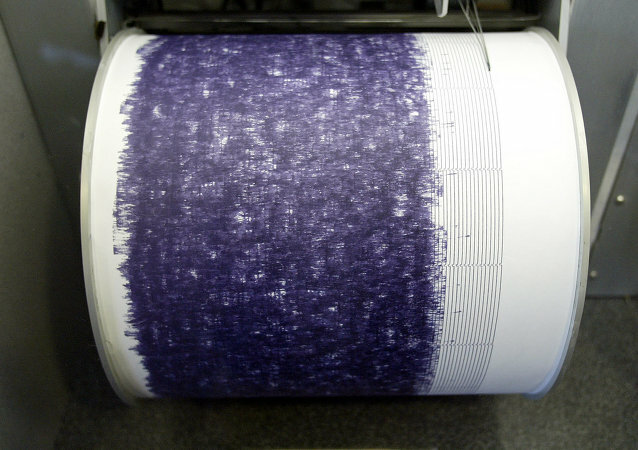 MOSCOW (Sputnik) - Russia's Federal Air Transport Agency Rosaviatsia said Friday it is ready to promptly consider requests from foreign airlines to change their itinerary over the Russian territory following a powerful earthquake in the US state of Alaska. 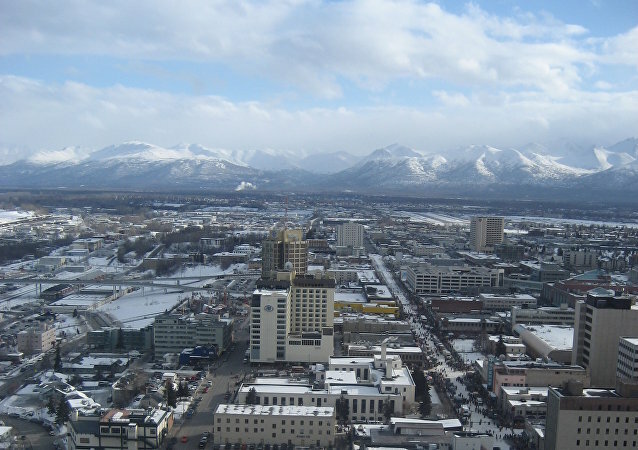 The earthquake took place north to Anchorage, but the tremor felt in the city forced people to run out of offices and seek shelter under office desks. DENVER (Sputnik) - Native American tribes in the US are considering terminating the treaty they have concluded with the US government in the 19th century as a result of President Trump’s negative posture toward tribal nations, Yakama Nation Legislative Liaison told Sputnik. 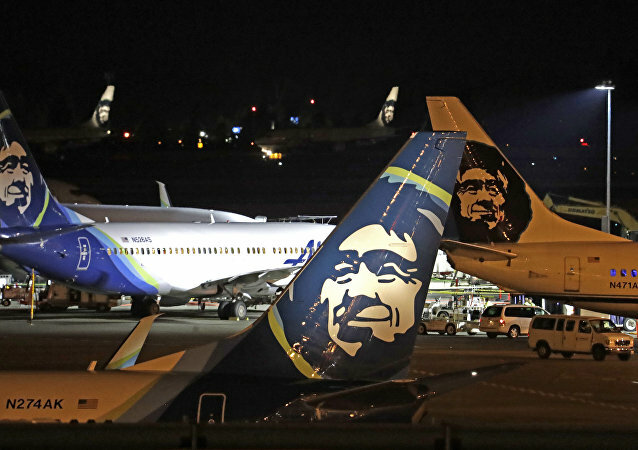 DENVER (Sputnik) - The Native Village of Afognak in Alaska wants to develop tourism in order to raise funds for their programs as they do not expect much funding from the US federal government, tribal council member and vice president of cultural and educational programs Loren Anderson told Sputnik. WASHINGTON (Sputnik) - The Russian Defense Ministry said in a statement Wednesday that Tu-95MS strategic bombers have carried out patrol flights over the three northern seas surrounding the country and the Arctic Ocean as part of the international large-scaled Vostok-2018 military war games.